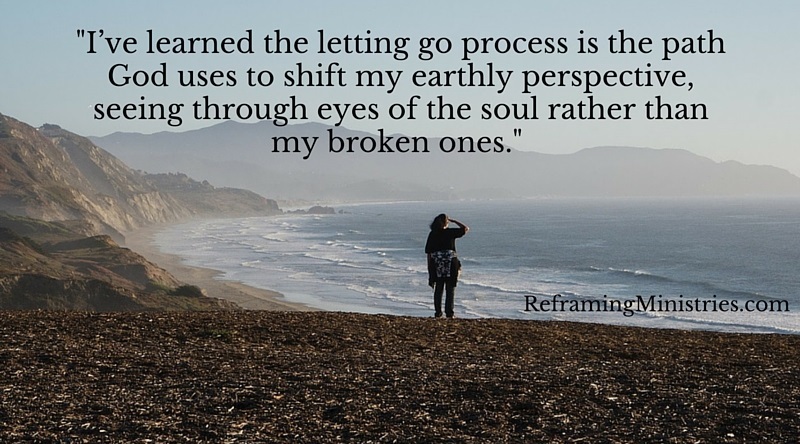 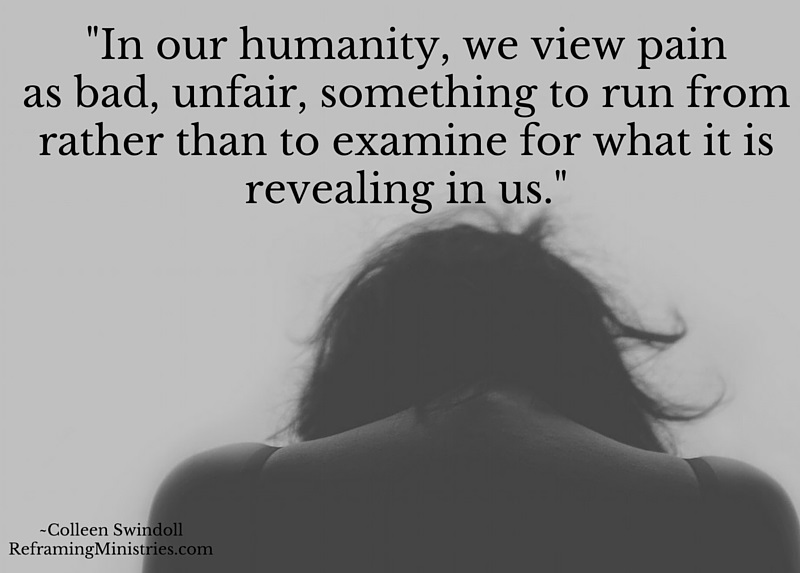 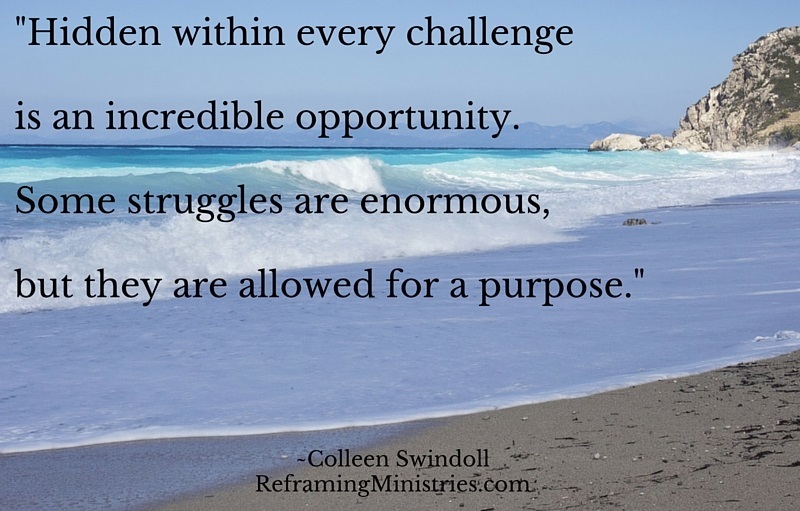 In our humanity, we view pain as bad, unfair, something to run from rather than to examine for what it is revealing in us. 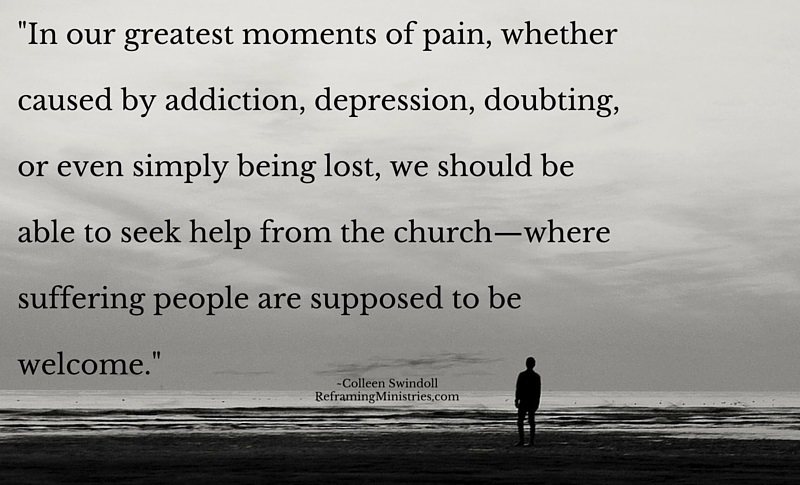 In our greatest moments of pain, whether caused by addiction, depression, doubting, or even simply being lost, we should be able to seek help from the church–where suffering people are supposed to be welcome. 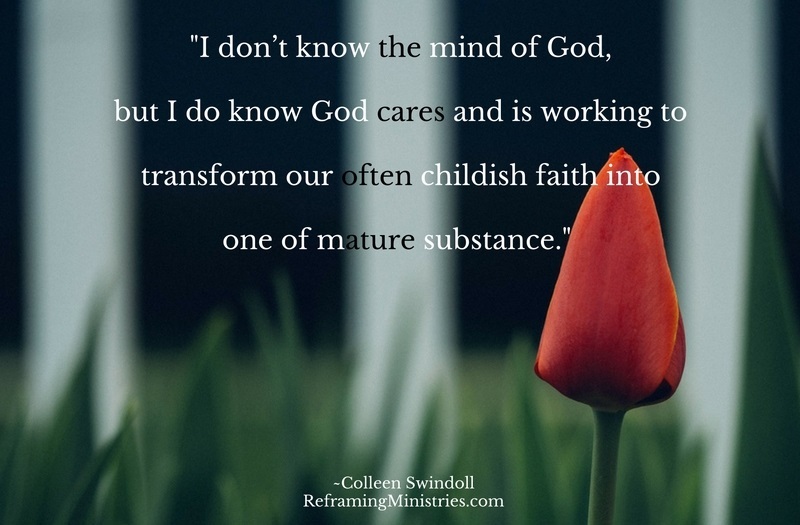 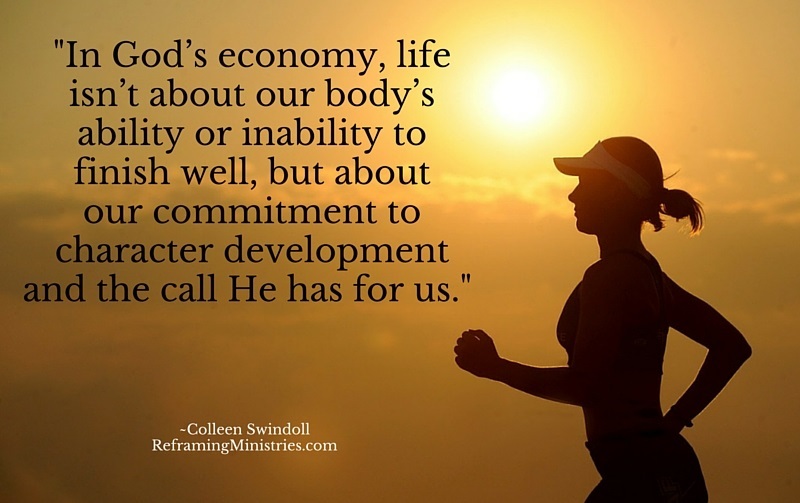 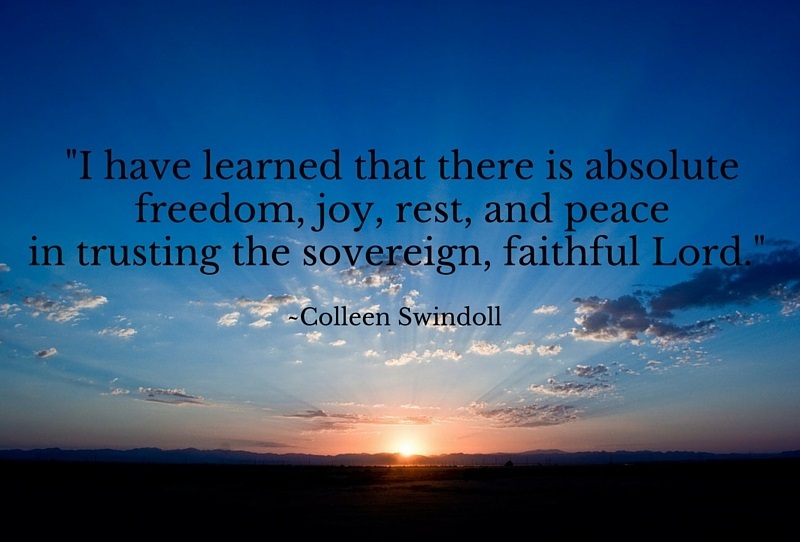 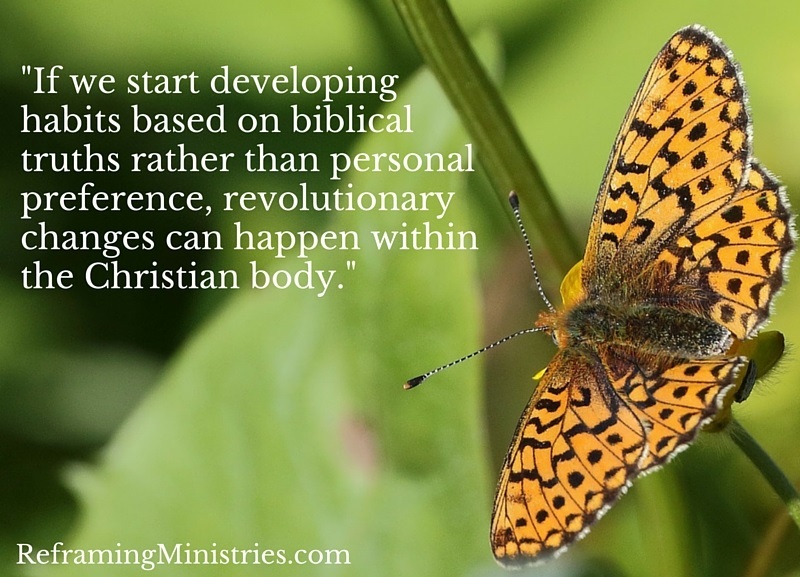 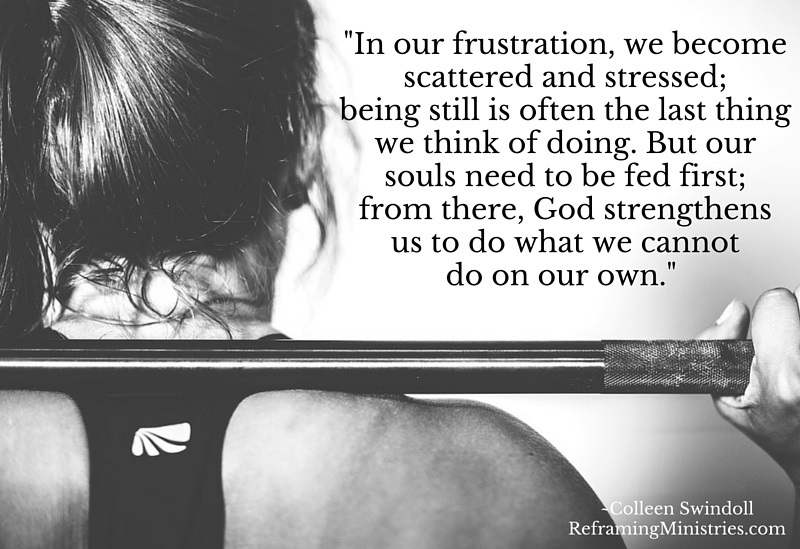 In God’s economy, life isn’t about our body’s ability or inability to finish well, but about our commitment to character development and the call He has for us. 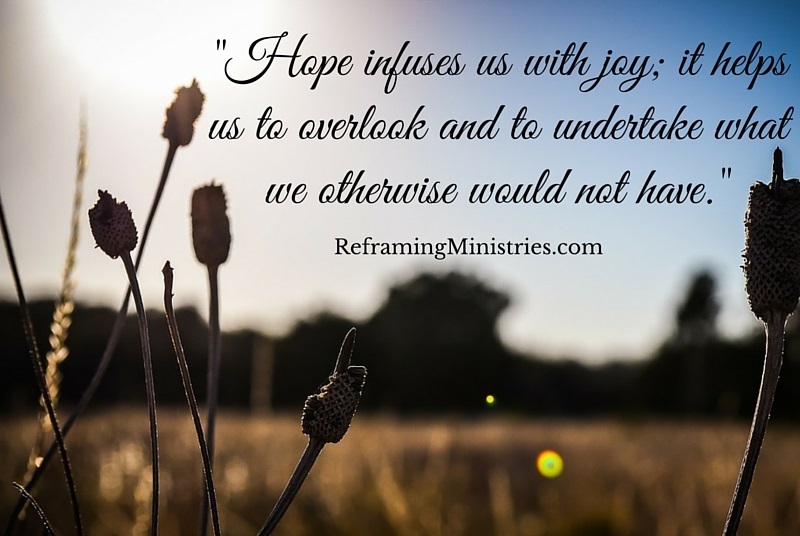 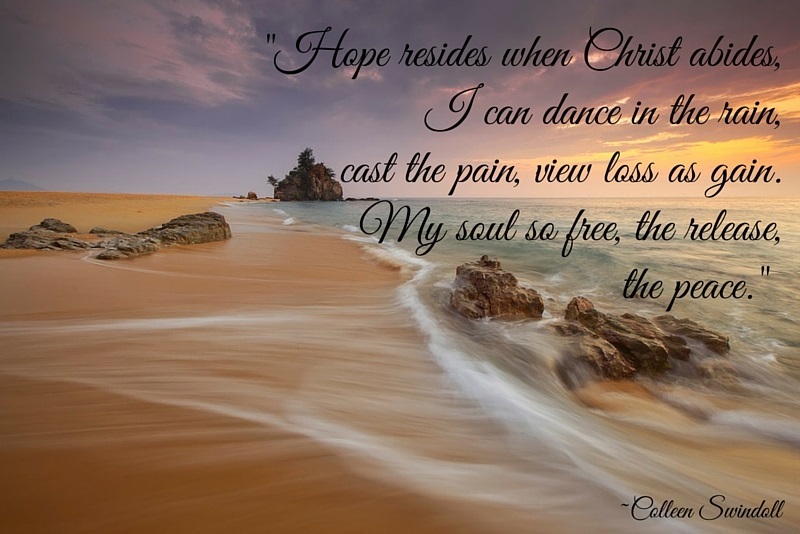 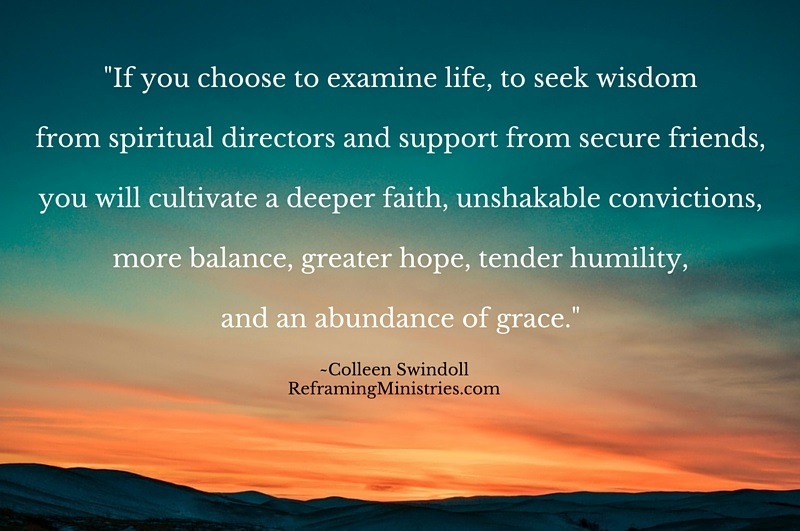 If you choose to examine life, to seek wisdom from spiritual directors and support from secure friends, you will cultivate a deeper faith, unshakable convictions, more balance, greater hope, tender humility, and an abundance of grace.